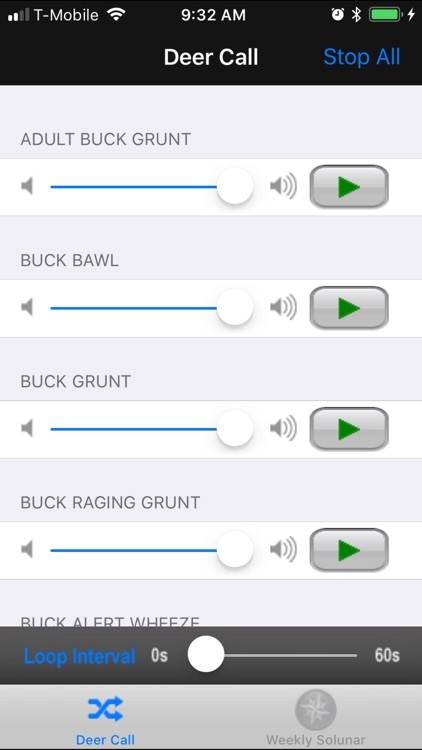 18 high quality and most effective deer Calls right in your pocket. You can play them individually. 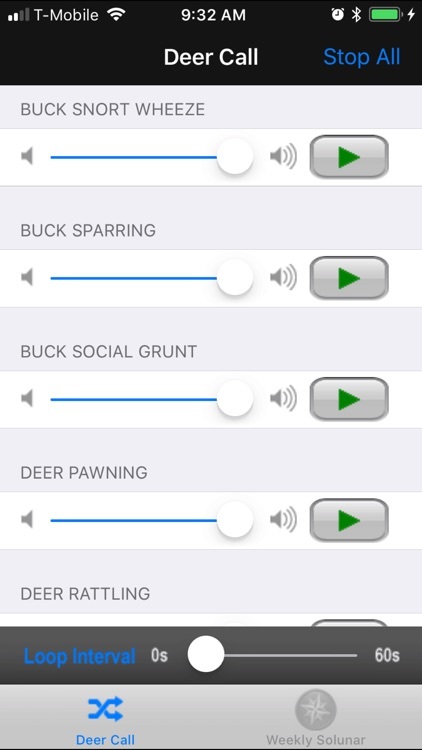 Use it to train your own call or test your skill to bring in deer. 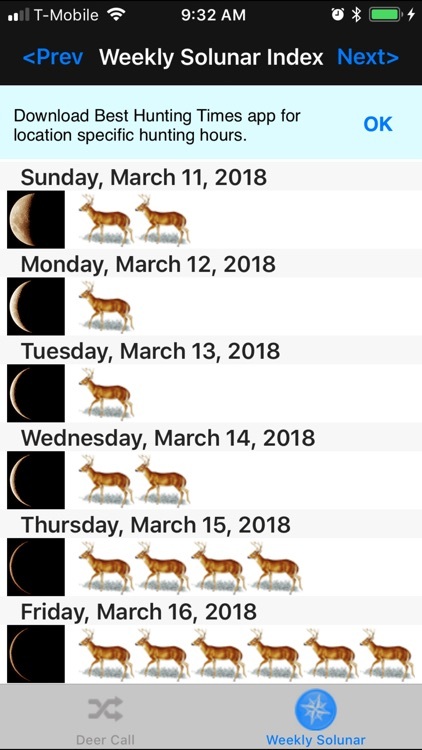 Solunar weekly ratings for best hunting days. If you like it, check our other products. Put them all in your pocket. 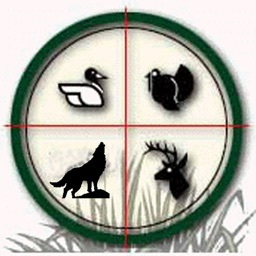 Best Hunting Times - Best Hunting Times for any date, any location. 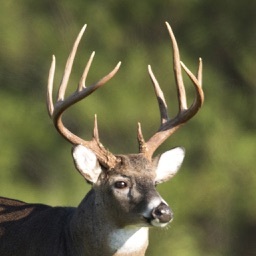 Hunting Call - Over 100 high quality calls for most small and big games. 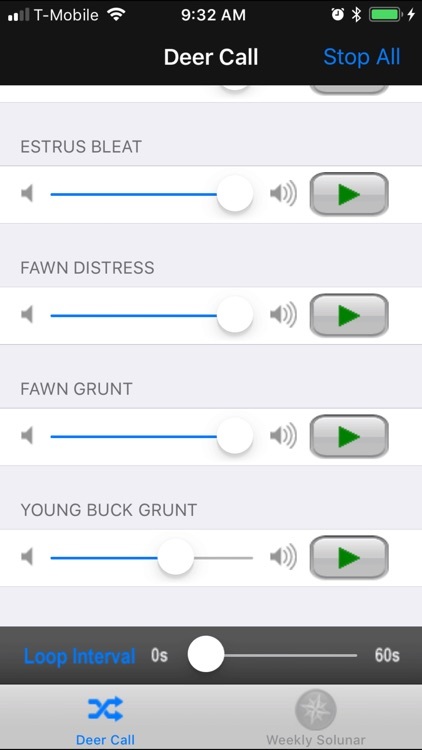 Goose call Mixer - 12 high quality Goose Calls with powerful sound mixer. 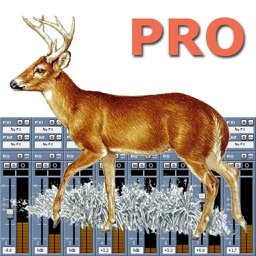 Predator call Mixer - Variety of high quality Predator Calls with powerful sound mixer. 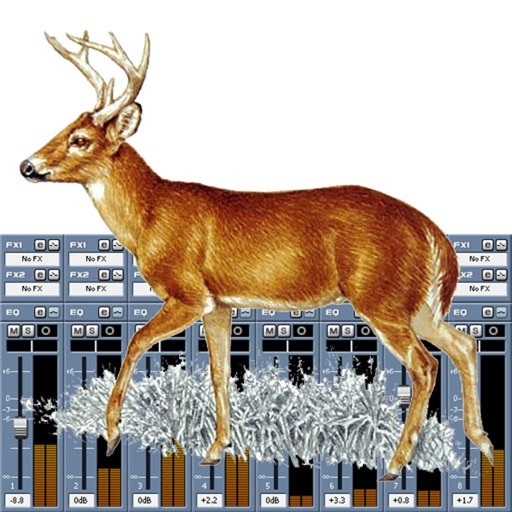 Deer call Mixer - Most effective deer Calls with powerful sound mixer. 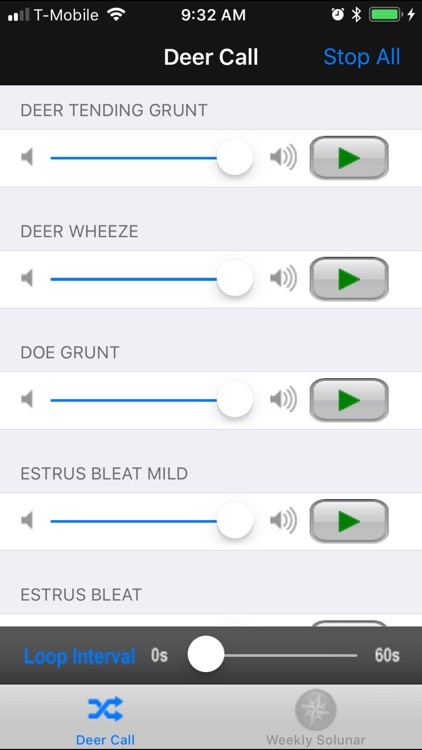 Duck call Mixer - Variety of popular duck Calls with powerful sound mixer. 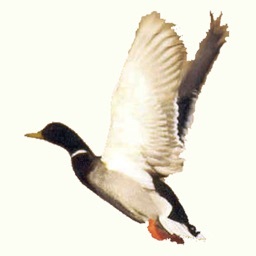 Waterfowl Call - Test your skill to bring in goose and duck. Fast Sketch - Convert your picture to a beautiful sketch. TeamGPS - Keep up with your team. 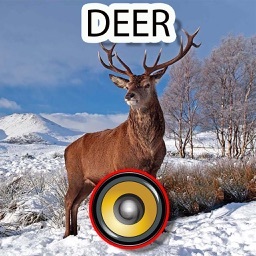 iPinch - Pinch your phone for fun. Capture the screen shot anytime. Sound Control Night light - Light up your phone by a clap. Sound Control Talking Clock - Let your phone tell you the time without touching it.